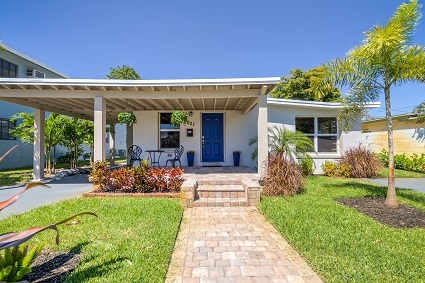 Lauderdale Park Home for Sale 1001 NE 16th Street Fort Lauderdale, FL 33304 3 bedrooms 2 bathrooms Listed at $385,000.00 This totally remodeled and updated home is located in the popular and upcoming hip neighborhood of Middle River/ Lauderdale Park. The nearby shops that have opened the past year such as Buck & Beard, Warsaw Cafe and KULT FTL are all within walking distance. 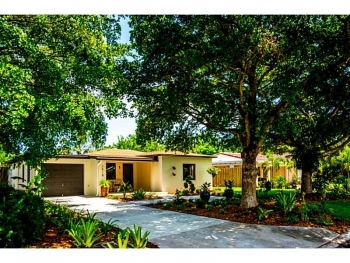 If you seek a totally remodeled and updated turn-key home this is it. Please call 305-778-0244 or email kjhasting305@gmail.com and schedule a showing today. 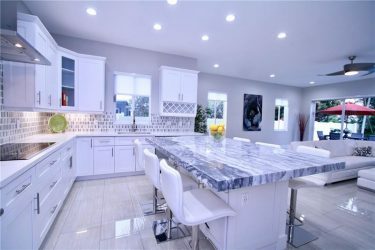 800 Cypress Grove Drive Unit 206 Pompano Beach, FL 33069 3 bedrooms | 2 and half bathrooms | 1,840 square feet $315,000.00 HE KING MODEL - STUNNING TOTALLY REMODELED CONDO TOP OF THE LINE DESIGNER UNIT WITH ALL THE UPGRADES FROM POLISHED MARBLE FLOORS TO CROWN MOLDINGS TO UPGRADED APPLIANCES AND DESIGNER KITCHEN. EXPERT ATTENTION TO DETAIL ABOUNDS-TOO MANY TO LIST.THIS UNIT OFFERS PANORAMIC VIEWS OF THE CYPRESS GOLF COURSE AND LOTS OF PRIVACY.2 BALCONIES-ONE OFF MASTER SUITE.LARGE SQUARE FOOTAGE IMPACT WINDOWS W/D 1840 ST FT.. MIN 20% DOWN PAYMENT REQUIRED. PET FRIENDLY BUILDING . 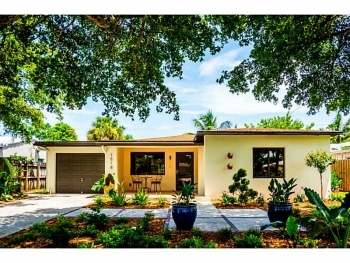 Poinsettia Heights 3 Bedrooms | 2 Bathrooms Fort Lauderdale, FL SOLD $549,000.00 This stunning totally remodeled modern Poinsettia Heights luxury home is another Castelli Real Estate sold property. Contact me today when you are ready to sell or buy in the Fort Lauderdale real estate market. 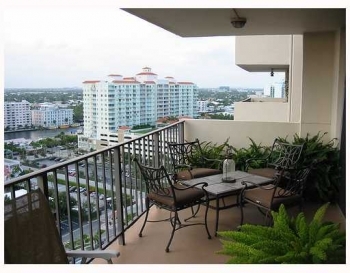 Vantage View condo for sale 2841 N Ocean Blvd-Unit # 304 Fort Lauderdale, FL 33308 2 Bedroom | 2 Bathroom $299,000.00 The Vantage View condos are in the heart of the Fort Lauderdale Beach. With its excellent location and amazing roof top swimming pool and unmatched views of the Atlantic Ocean, the beach and downtown Fort Lauderdale. Please call today and view this amazing value as it is one of the lowest priced 2 bedroom condos currently listed in the Fort Lauderdale real estate market. 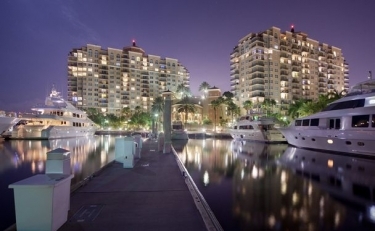 The Fort Lauderdale luxury real estate market is perfect for that vacation home in paradise or even better if you are relocating. 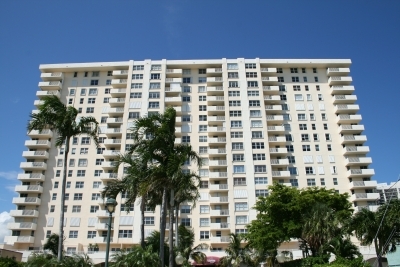 With tall gleaming luxury high-rises both downtown and on the world famous beach or extravagant homes on the intercostal. When you are ready to either buy or sell contact Fort Lauderdale realtor Keith Hasting at 305.778.0244 or email keith@keithhasting.com and schedule an appointment. You can also sign up for new listing notifications and price reductions. Are you just starting your home search or thinking about it? Get a head start on the other home shoppers and sign up for new listing email notifications. This will assist you with getting into homes as soon as they hit the market and eliminate the other home shoppers. Please simply fill out a Contact Me Form with the following information: -Number of Bedrooms -Number of Bathrooms -Square Footage Preference -Additional Information: pool, garage or carport, waterfront or other needs. Or feel free to call 305.778.0244 or email keith@keithhasting.com with any questions or help you may need. 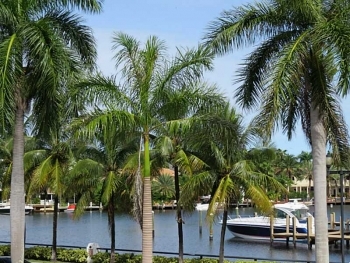 2773 NE 14th Ave Fort Lauderdale, FL 33334 3 Bedroom 2 Bathroom Waterfront Home $495,000.00 If waterfront living in Fort Lauderdale is something you seek then this is your home. 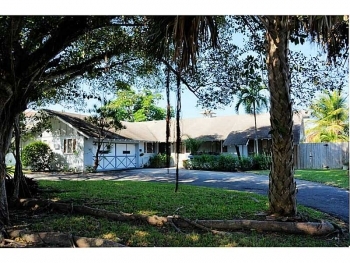 Priced to sell at only $495,000 and the lowest priced current listing in the area. Contact Fort Lauderdale realtor Keith Hasting at 305.778.0244 or email keith@keithhasting.com and schedule a viewing today. 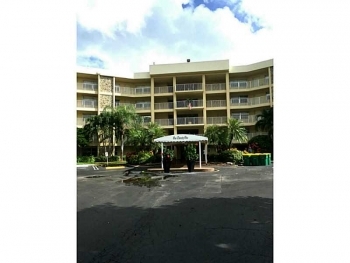 Berkley South Fort Lauderdale Beach 3015 N Ocean Blvd Fort Lauderdale, FL 33308 2 Bedroom | 2 Bathroom SOLD: $275,000.00 The Berkley South is always a popular and excellent choice for Fort Lauderdale waterfront living as well as one of the best values. Contact Fort Lauderdale realtor Keith Hasting at 305.778.0244 or email keith@keithhasting.com when you are ready to sell or buy. To search for current listings in the Berkley South and other waterfront condos use the MLS search bar at the top of the screen. Please feel free to call or email me any questions or register for new listing email notifications.